Massad Ayoob has been researching the use of lethal force since the 1970’s and has published thousands of articles in gun magazines, martial arts publications, and law enforcement journals. He is the author of more than a dozen books on firearms, self-defense, and related topics, including “In the Gravest Extreme,” widely considered to be the authoritative text on the topic of lethal force. Massad founded the Lethal Force Institute in 1981 and served as its director until 2009--he now trains through Massad Ayoob Group. 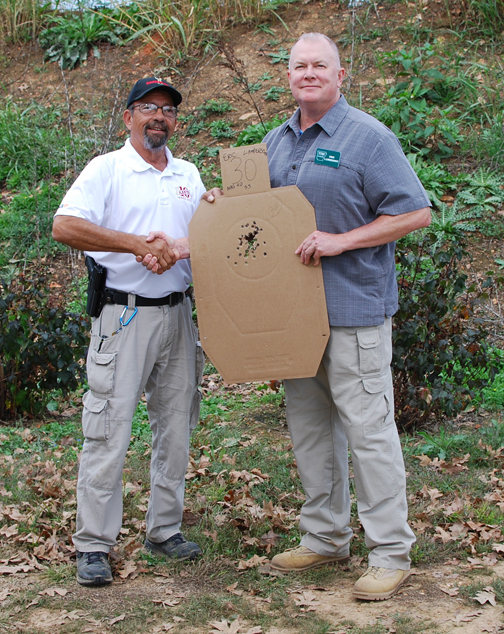 We are proud to be training associates of the Massad Ayoob Group and Eric is proud to be a staff instructor.